England captain and World Cup Golden Boot winner Harry Kane says he "could have done better" at this summer's tournament in Russia. Kane scored six goals in Russia - once against Colombia, twice against Tunisia and a hat-trick against Panama - as he led England to their first World Cup semi-final in 28 years. However, the Tottenham striker was less clinical in the semi-final defeat to Croatia - unable to convert a gilt-edged chance in the first half to send England into a 2-0 lead. 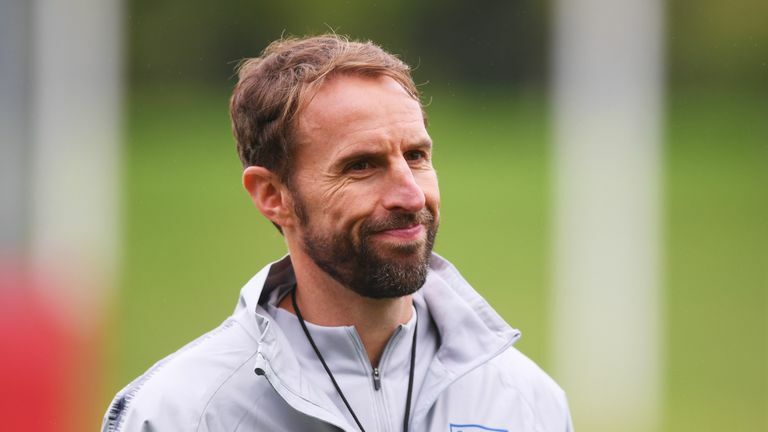 Speaking ahead of Saturday's Nations League opener against Spain, live on Sky Sports, Kane said: "I think I could have done better at the World Cup if I'm totally honest. "It was great and I scored some good goals and important goals. But there was stuff I could've done better as well - certain finishes and certain movements, but that is all part of the learning curve. "I remember coming back and talking to people about it, that to win a Golden Boot at a World Cup and think you could do better is exciting because it means there's lots of improvement and I'm at a high level already. "I feel fully fit, we've come back and started the season well from a club point of view so hopefully I can take that into the games here. "